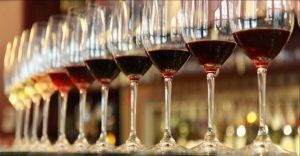 France is home to some of the planet's most famous wines, and we could easily do a 52-week class and barely scratch the surface. 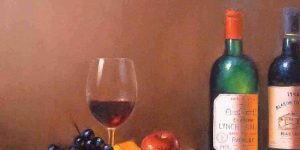 This 2-hour overview class will take you on a tour of the most famous French grapes and regions. Experience the whole geography of what Italy has to offer. 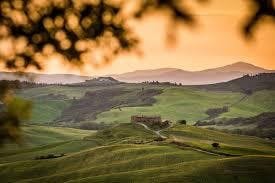 Get yourself ready for a broad range of Tuscan wines, from crisp whites to gutsy bold reds, the whole geography of what Tuscany has to offer. 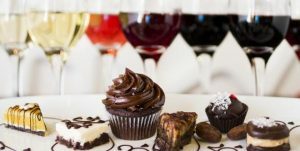 Experience wine and chocolate like never before... learn what they have in common and how they develop their unique styles. Enough with Tequila... let's drink Wine! 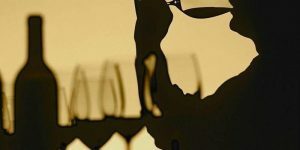 An ideal class for wine lovers just starting their explorations of wine. 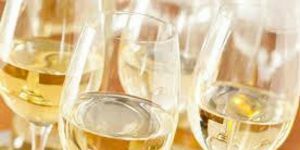 An exploration of white wine for people looking to broaden their wine tastes or learn how to love white wine just as much as red. 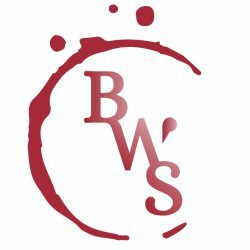 Join us for for the ultimate in virtual wine tourism: a wine and food tour of Italy and Tuscany without ever leaving the Boston Wine School! 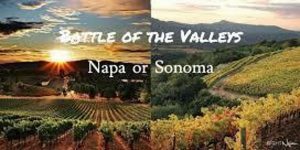 We will provide some head-to-head match-ups of wines from these regions and let you be the judge. 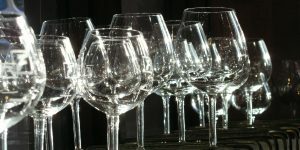 In the process, you will learn basic wine tasting skills and how to describe the different personalities of these wines. 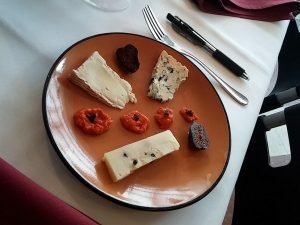 The match of wine and cheese is partly natural and automatic, but by applying ourselves, our tastes, our abilities to understand and choose, we can put together pairings that are many times greater than just the sum of the parts. 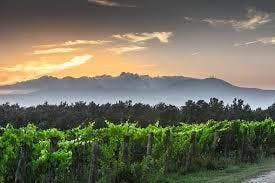 Join us for a wine and food tour of Italy! 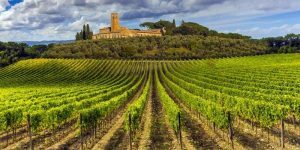 Wine is produced in every region of Italy, and we are just starting to scratch the surface when it comes to exploring all the different varieties and styles of Italian wine. 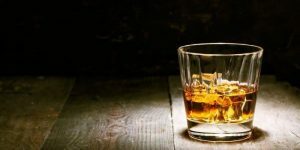 Taking the Bite Out of Whiskey Class is ideal for all levels – experienced whiskey adventurers and those just starting their journeys. 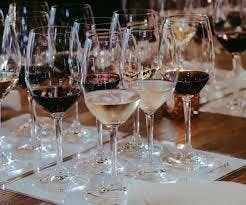 Students will learn technical wine tasting, the major wine grapes, wine and food pairing basics, and fundamentals of wine style. 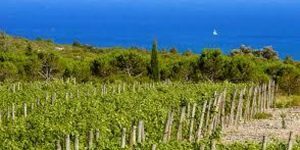 This class will take you on a wine tasting tour of Mediterranean France from coastal Provence to hilly Languedoc. Get yourself ready for a broad range of Italian wines, from crisp whites to gutsy bold reds. 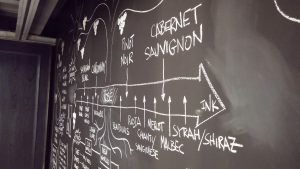 This program focuses on the unique role that place plays in the world of wine. The aim of Level 2 is to provide a broad range of knowledge about wine history, wine agriculture, and wine making. Our goal is to help you understand and communicate what you are experiencing when you are enjoying a glass of wine. Come start your wine journey with us. 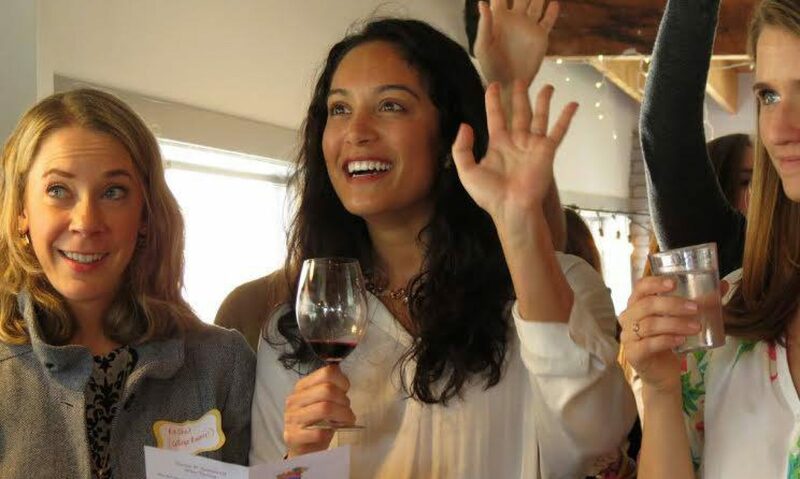 Perfect for the wine lover on your list - wine, food, people & fun! 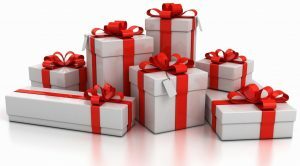 Order online, download the gift card, and your shopping is complete. Good for seven years from date of purchase.